The 220V MF-103 12-Stage Phaser is a direct descendant of the original Moog modular synthesizers, yet it can be used with any instrument level to line level signal. 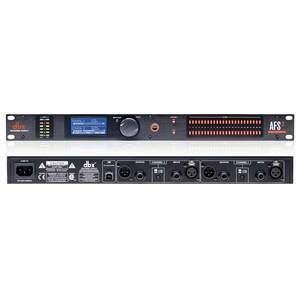 It contains 2 compete modular functions, a 6 or 12-stage phaser with resonance control, and wide range LFO with amount control. 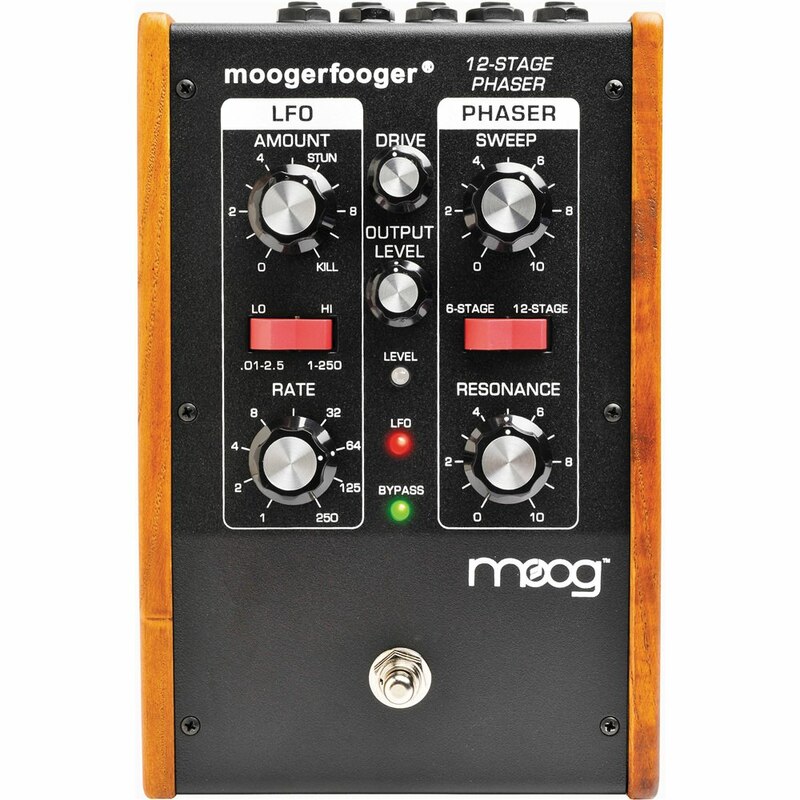 The 12-Stage Phaser's control parameters are sweep frequency, resonance, LFO rate and LFO amount. All of these parameters can be controlled by the great-feeling knobs that beg to be tweaked as well as expression pedals or external control voltages. 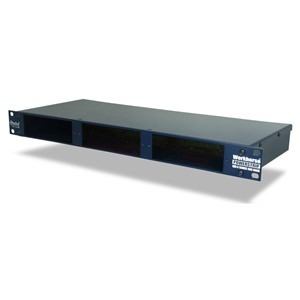 Panel switches select range of LFO Rate and 6 or 12 stage phasing. 1/4" jacks are provided for audio input and outputs, pedal/control inputs, LFO out and auxiliary sweep input for bi-phase effects. The heavy duty yet smooth acting bypass switch allows tabletop or floor use. A phaser is a type of comb filter, so called because its frequency response has several dips and peaks, like the teeth of a comb. As the phaser response sweeps back and forth across the frequency spectrum, the harmonics of the audio input signal are alternately increased and decreased. This produces the classic phaser "whooshing" sound.